... and some tips on choosing the best speaker for your situation. eople remember a great party. Forever. What is the easiest way to get a party started? Music. I'm not talking about low volume, background, polite music. I'm talking about loud, pounding, rhythmic music. The kind of front-and-center soul-tugging sound that loosens us up, gets us dancing, and gives us nothing but the moment. 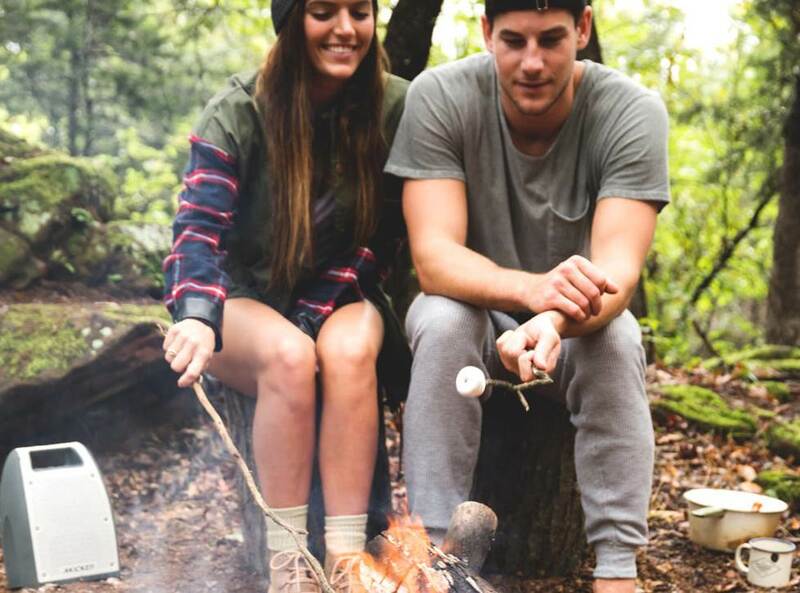 You can’t create these moments with your basic Bluetooth speaker. You need a speaker with big power and deep bass. A speaker loud enough to compete with conversations. How much volume will I need to create? How long will this party need to last? Does the speaker need to be weatherproof for indoor and outdoor use? Will I need to use a microphone at any point? Something else to consider is how large the venue will be. Some of these speakers link together. For example, more than one hundred JBL Boomboxs can be linked together. Connecting these Bluetooth speakers wirelessly and placing them strategically throughout the party environment can be more effective than purchasing one loud speaker. When I powered up the behemoth that is the JBL PartyBox 200 and began playing “All of the Lights” by Kanye West, I just started laughing. This all-in-one party machine is so insane it made me giddy. I hit the light switches so the room was only lit by the PartyBox 200's two pulsing colored lights and four strobes. I was the only one in the room, but it felt like a party. This Bluetooth speaker is pure energy. Two 6½" woofers and three 2¼" tweeters churn out huge sounds. I had the volume up to three quarters, which was shouting-to-the-person-next-to-you-and-they-still-can’t-hear-you loud. The PartyBox comes with a bass boost. With or without the boost, the low end sounds amazing. Full and bouncy at the same time. Yet, they don't overpower or muddle the mids or treble. I listened to “The Magnificent Seven” by John Morgan Orquesta, and it was such a pleasant spectrum of sound. Every piece of the orchestra was well represented and distinct. For a bass-booming party speaker, the PartyBox has remarkable clarity. Bottom line, I’ve never checked my bank account faster in regards to purchasing a product for myself. I knew if I ever showed up to a party with this, I’d would be the hero of the night before I even got done pairing. The PartyBox 300 is essentially the same as the 200, but adds a built-in 18-hour rechargeable battery. J.R. Stoffel, Crutchfield's training manager, had the opportunity to experience the entire PartyBox line at this year's CES. Hear his take in the video above. The 200 and 300 are ten times better than most other normal Bluetooth speakers in terms of power and sound. The Aiwa Exos-9 has big sound, but it's not too heavy to carry outdoors. This is the ideal speaker for most indoor settings. The first thing I noticed is just how LOUD the Aiwa Exos-9 is. On a recent visit to our Charlottesville store, I found that dialing the display model’s volume up to three quarters was enough to turn every customer’s head. I gave them an apologetic “just doing my job” look. The Exos-9 has five total speakers that all do their part to produce big, brawny sound. When the store cleared out, I turned the volume to full. The quality of the sound didn’t alter in the slightest. No distortion, just 200 watts of sonic bliss. 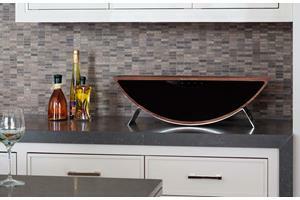 The classic design harkens back to old boomboxes, while still managing to look modern and chic. The minimalist 5-band EQ display is beautiful. It comes with four presets, but it's also fully customizable for your listening preferences. 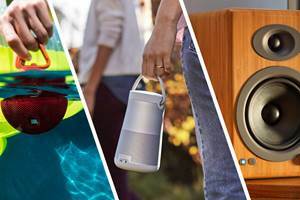 Although it's not weather resistant, nor the easiest speaker to lug around, there is no reason you can't carry it out to the deck or firepit for the occasional fairweather outdoor party. NFC (Near Field Communication) for one-touch pairing with compatible Bluetooth devices. Nine hours of battery life. 5-band customizable EQ with 4 presets. Pair two together for dedicated LR speaker stereo sound. Two 1" silk dome tweeters, two 3" neodymium midrange driver, one 6-1/2" dual voice coil subwoofer. The volume it produces is massive. No distortion at high volumes. Richard, a Crutchfield customer from Watkins Glen, NY, said, "We host a lot of outdoor parties around a campfire, and I used to have to drag out two large PA speakers, run wires to my Yamaha home receiver that I use in my shop, and hook a bluetooth device to that receiver. No longer will that be necessary with this Aiwa sound beast." Portable sound that would make an '80s boombox proud. JBL clearly had bass on the mind when designing this oversized portable speaker. 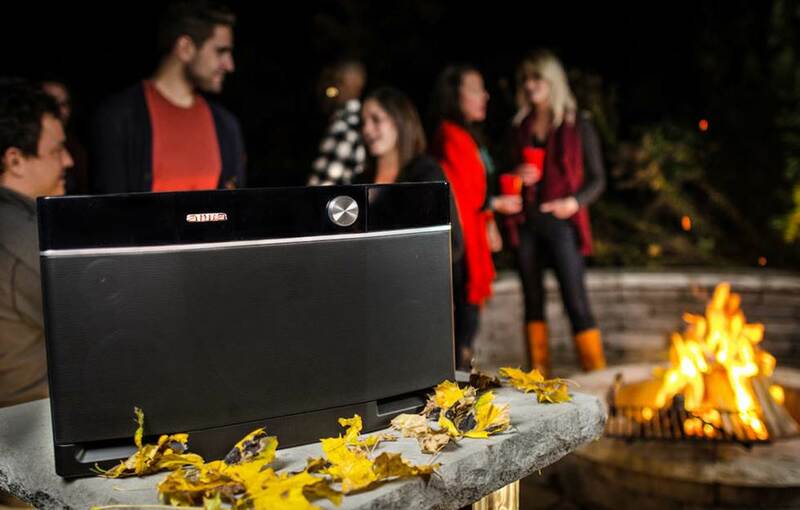 Simply put, the Boombox lives up to its name. It was a treat to see the rumbling dual side-firing passive radiators literally shake out signature low end. But the bass never overpowered the higher frequencies. This is because the Boombox does an exceptional job of isolating each part. The mids and highs remain relevant. The instruments sound distinct and the vocals are clear. I expected the hard-hitting hip hop and banger pop songs to blast out the way they did, but I was taken aback by how strikingly the JBL device brought hard rock to life. 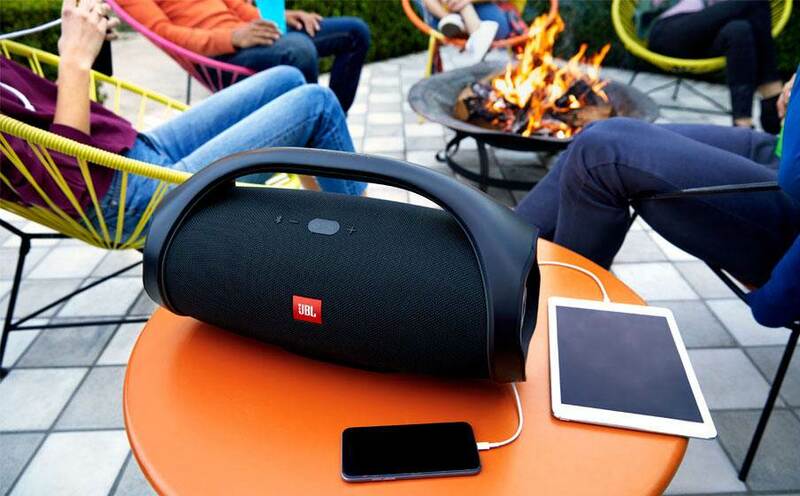 The JBL Boombox is completely waterproof, which makes it the perfect poolside companion. 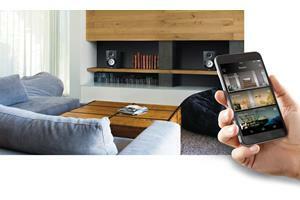 It even has different modes to toggle between indoor and outdoor listening. Outdoor mode will give the speaker an added bass boost. With over 20 hours of battery life, you can keep the party going all night. 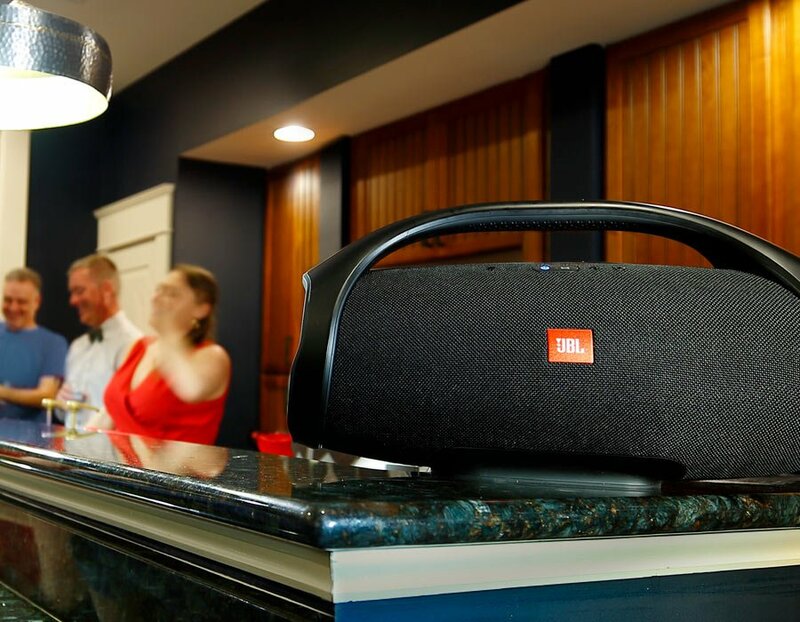 JBL has made is possible to wirelessly connect multiple JBL Bluetooth speakers. Although, with the amount of volume one boombox can produce, you probably won’t need to. I can't believe the power and thump the JBL provides in such a compact design!! Theodore from Palmdale, CA knows how to party. After purchasing the Boombox from out site he wrote, "I bought two JBL Boomboxes and enjoy music in a quality sound. The bass is nice, even when I'm only using one Boombox. If you're a music lover, buy a Boombox and have a party." The guitar-inspired leather strap gives the Kilburn II stylish portability. 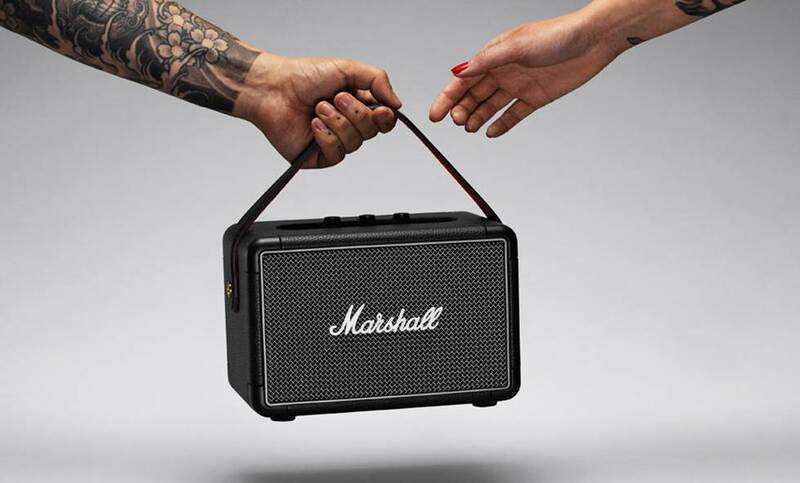 In terms of design, the Marshall Kilburn II is as robust as any wireless speaker on the market. The first thing I noticed is just how good this speaker looks and feels. The vinyl cabinet and woven metal grille give it the classic Marshall look. The second thing I noticed is how the Kilburn II’s volume exceeds speakers of a similar size. The good news is that the sound produced by this Marshall speaker is as timeless as the sight of it. The speaker is multi-directional, with a speaker in the back. Putting the Kilburn II against a wall will only enhance the sound the punchy bass it produces. There are also dedicated, sturdy bass and treble knobs to enhance the sound to your party preference. With a built-in carrying strap and water-resistant coating, don’t be shy taking the party outside. As a final bonus, Marshall has given the updated Kilburn 20 hours of battery life. If you’re in a pinch, a 20-minute quick-charge will give you 3 hours of playback. I am very impressed! With the extra power it is definitely louder. I think it sounds crisp, clear and clean and the bass is punchy! I am glad I made this purchase!!! Josh from Allen, TX concurs our thoughts on the timeless Marshall look. After purchasing the speaker he wrote, "Overall a great portable speaker, looking like a Marshall stack." 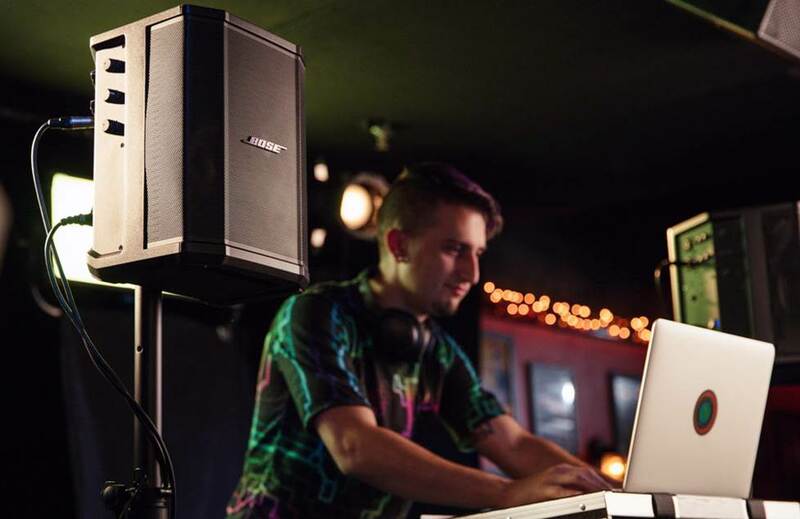 The Bose S1 Pro is useful in any party situation. 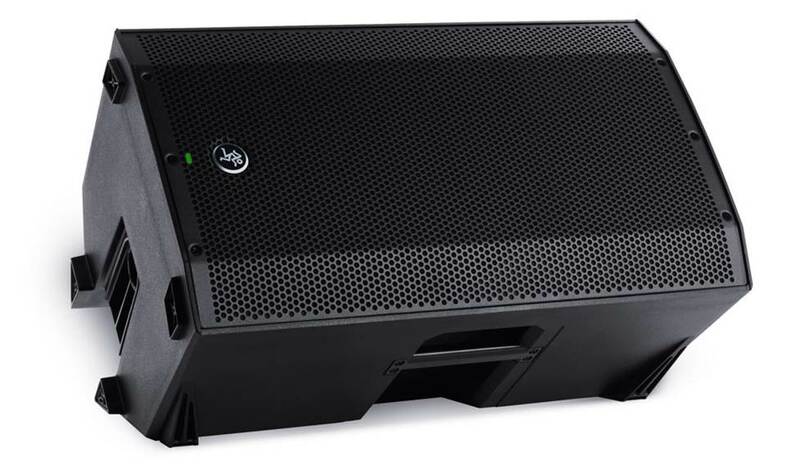 The Bose S1 Pro is bona fide professional PA speaker. It can be mounted to a stand, and you can plug in a microphone for announcements. However, with Bluetooth and a powerful Bose amplifier built in, it has serious party potential. The speaker is compact and light enough to tote around easily. This makes it convenient to move it from place to place. Say, from your lake house to the lake. This speaker will get plenty loud. I couldn’t even push the volume past three quarters in our testing room before it was too loud to continue. The Bose S1 Pro lithium-ion battery lasts for 11 hours and has a quick charge feature if you are in a rush. As far as sound goes, it is everything you expect from Bose. It has tight low end, full midrange, and crisp highs. We utilized the Bose S1 Pro during our recent Member Guest Golf tournament to rave reviews from our Members. Matt from Georgetown, DE is pleased with his purchase. He is able to use the S1 Pro for many functionalities. He writes, "Awesome, versatile product. I have two of these. I primarily use the for music production with my guitar and keyboard, but if accompanied with a sub they also create a full range hifi system that sounds amazing. Bluetooth works flawlessly. These also make for a very portable mobile speaker with the rechargeable battery." Like the idea of a pro-quality PA speaker, but think you need even more volume and more bass? Consider the Mackie Thump12BST. It’s roughly twice the size and weight of the Bose S1 Pro, and it needs AC power, but it’s still Bluetooth for convenient streaming. 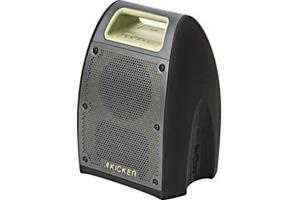 There are also several other powered PA speakers with Bluetooth to choose from. The Bullfrog's 20 hours of battery life and ridiculous durability means you can bring the party anywhere. The first thing I noticed when I picked up the Kicker Bullfrog BF400 — incredible durability. This speaker is meant to travel, in any conditions. It’s the kind of speaker you could literally toss into the bed of your truck without a second thought. Drop it in mud and wash it off with a hose, it won’t affect the sound output. This speaker is going to fit in perfectly on the back of a tailgate, at your favorite camping spot, or by the beach. It has omni-directional sound, so it’s great to put in the center of everything or up against a wall to reinforce the bass. One of the best features is the FM tuner, which most Bluetooth speakers don’t have. It comes in handy when you’re tired of the selection on your device or just want to roll the dice on your party tracks. It also helps for when you want to make a call from your phone without stopping the music. The Kicker connect app gives you the FM tuner, EQ settings, and lets you link two speakers together. Connecting two speakers doesn’t just raise the volume, it expands the range of your party. Place them strategically, so everyone gets equal access to the tunes. Needed a portable speaker for the beach/tailgating and this is perfect for the job! Brian from Oahu, HI loves his Kicker BF400. He writes, "I ordered it Wednesday night (Hawaii time) came in Saturday afternoon! Was looking for a outdoor portable speaker for the beach and tailgating. I used to while working construction too. Very loud and clear! Love the app and FM stations." Our expert Advisors know the gear inside and out. Your advisor can send you specific Crutchfield pages to your screen and save you hours of research. After discussing possibilities, they can send a custom shopping cart with your choices! Free lifetime tech support is included with any Crutchfield purchase.